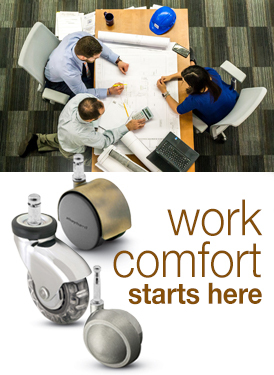 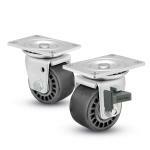 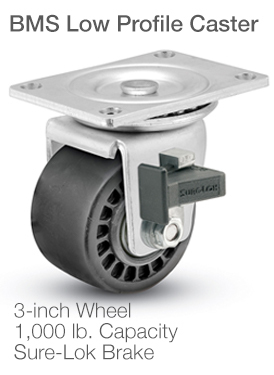 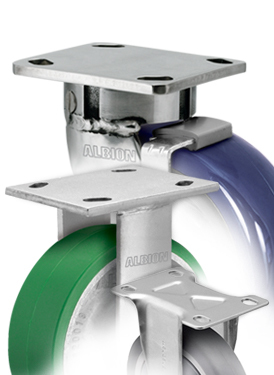 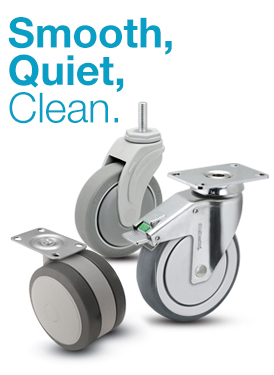 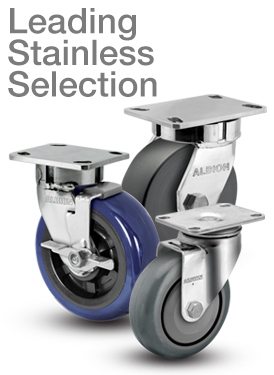 BMS business machine casters are one of the most durable low-profile series to date. 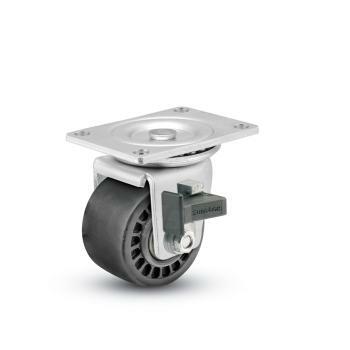 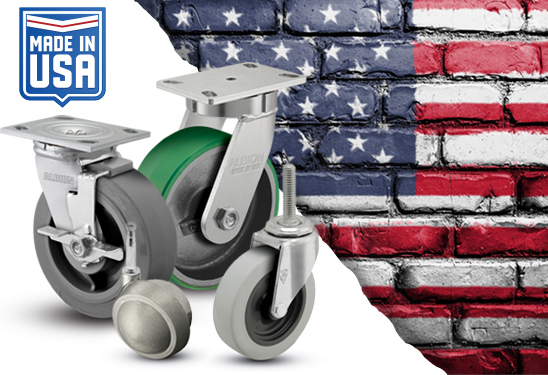 Designed to achieve the highest load capacity in a sleek, low-profile design, BMS casters are made with heavy gauge steel for maximum capacity. 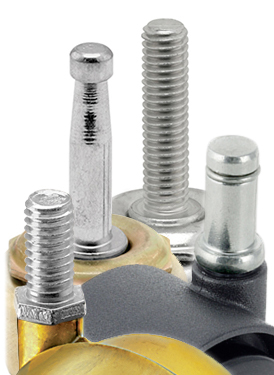 Each unit is finished in trivalent zinc, and are RoHS compliant. 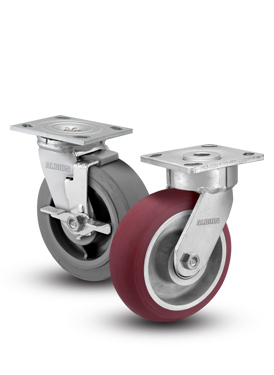 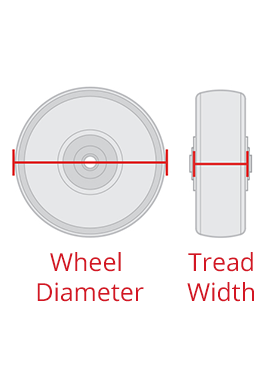 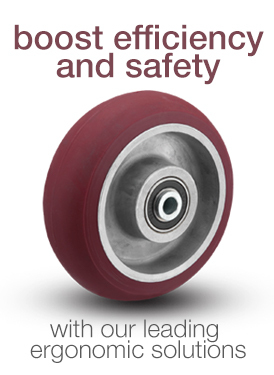 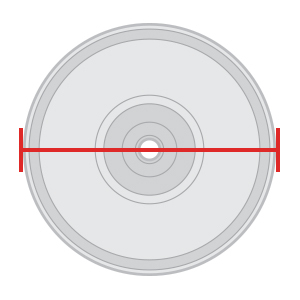 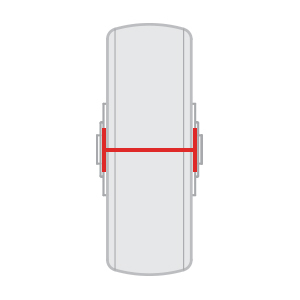 Innovative wheel materials provide ease of mobility and trusted performance.